Freedom—delivered straight to your inbox! 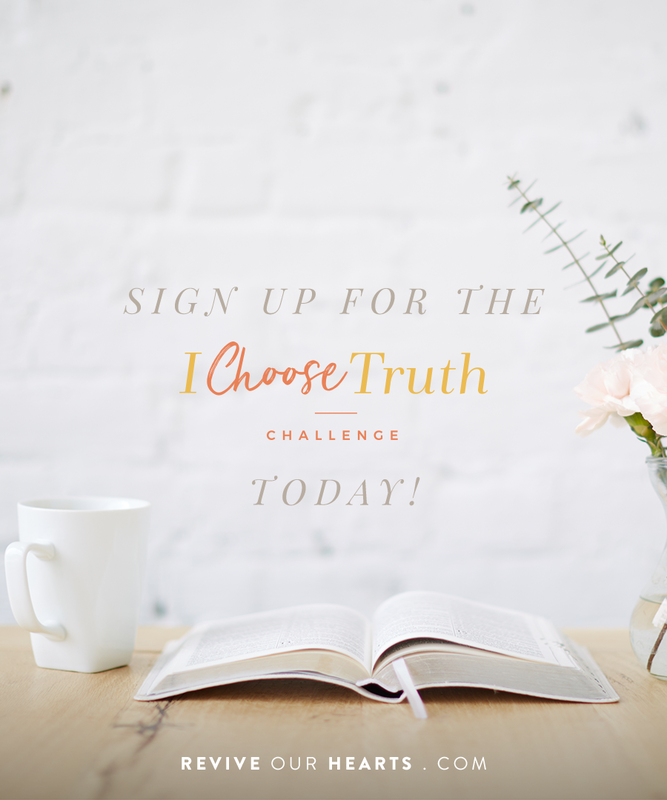 That’s the goal of the 30-day I Choose Truth challenge. By focusing on specific Truths found in God’s Word, we know you will grow in your desire to abandon lies and will enjoy the freedom that comes from living according to God’s Truth.